The Game has gotten himself into some deep dodo! He was given 48 hrs to appear in court and give an explanation as to why he hasn’t turned in financial documents to Priscilla Rainey! Rainey was awarded $7.1 million after she sued The Game for sexual assault back in 2015! According to Bossip.com, The Game is set to be arrested while in Portland Oregon on a “Wild ‘N Out Live” tour stop! In case you don’t remember, Rainey, was a contestant on Game’s VH1 reality show “She’s Got Game!” She made claims that during production she was sexually assaulted. She says Game forced his hands up her dress to touch her bare privates. She won the case and a jury awarded her $7 million in damages. 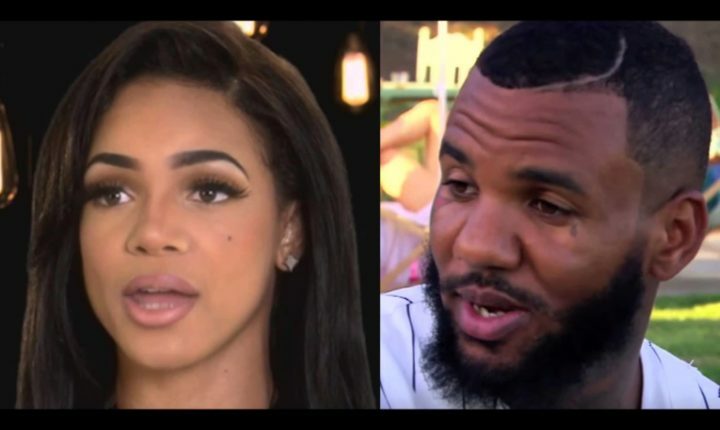 Despite multiple court orders, Game has reportedly refused to turn over his financial documents! He claims he was too busy to show up to court!